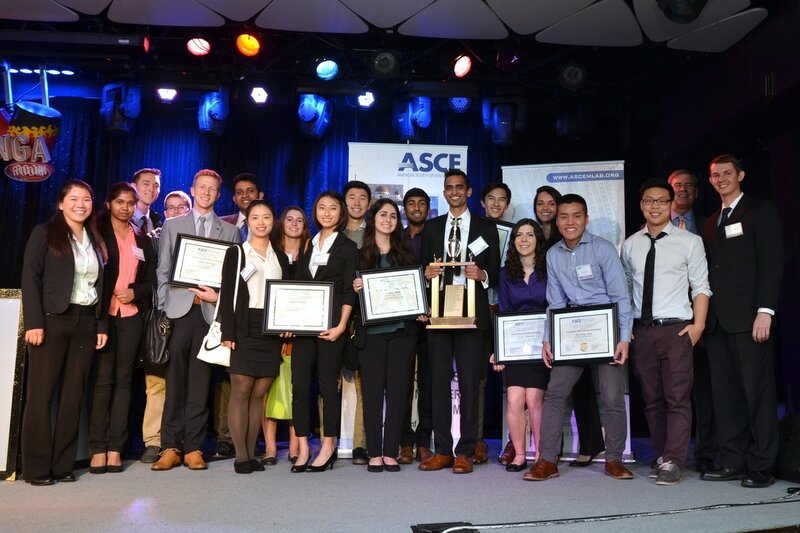 February 2018 marks UCLA ASCE’s fifth trip to the annual Associated Schools of Construction Regions 6&7 Student Competition in Sparks, Nevada. 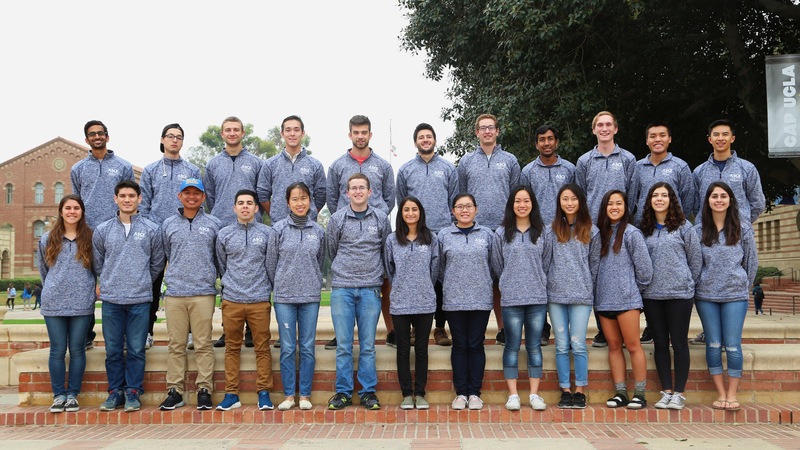 With the primary goal of building a student’s general understanding of fundamental construction principles and concepts, UCLA ASC 67 Construction Management participates in three of the many sub-competitions that comprise the competition, each of which condenses a portion of the construction management industry into a two-day experience where teams of eight students solve and present their solution to a discipline-specific problem statement. Participants are asked to complete tasks commonly encountered in the construction industry, which include creating a project schedule, performing quantity takeoffs, preparing a cost estimate, and assembling a complete project proposal. Teams are scored by judges and industry professionals based on the accuracy, the logic, and the execution of their project. The Design-Build and Mixed Use Teams – led by Alexander Lee and Claire Killian, respectively – have returned, but in response to an increased student interest in the increasingly popular industry trend of sustainable construction, we’ve introduced an all-new Sustainability Team led by Amberly Bark and Ryan Rizeq. 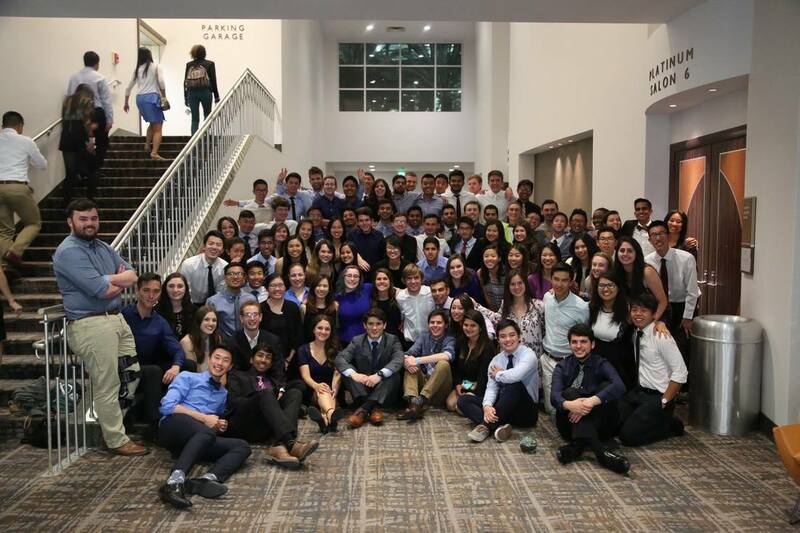 Our team of 24 students that will attend the competition come early February have been finalized as of November and preliminary preparation workdays have since begun. A large part of preparation for this competition has included and will continue to include regular workshops and workdays that establish a firm foundation of construction concepts and practices for our competing members. In October, W.E. O’Neil Construction started us off with an introduction to the basics of Bluebeam, and in November, Swinerton Builders and C.W. Driver each hosted a workshop of their own – one with a focus on pre-construction and scheduling and one with an emphasis on the project management software Viewpoint and estimating. More preparation and other team building workshops have helped our team through the new year, going into the competition in early February. With the help of experienced industry professionals who coach the team we will be ready to compete next week in Reno!